Today I was Pippi Longstocking and YBW was a Jedi Knight. 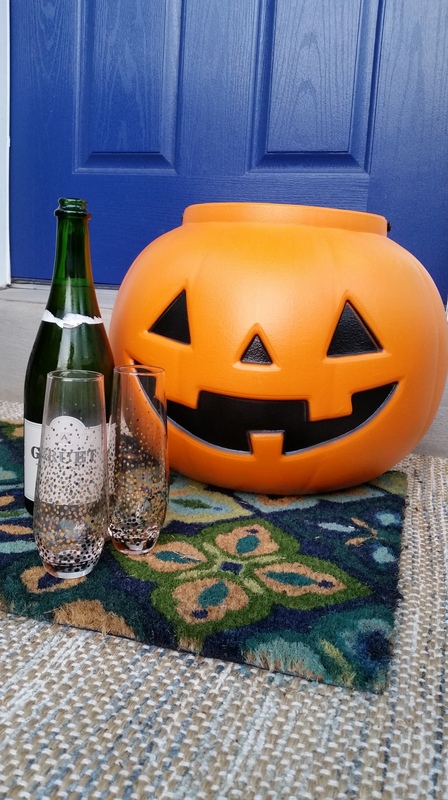 We popped a bottle of bubbly and sat on our porch to greet trick or treaters. Some of our favorite kids came by, some others we just saw photos of. Have a spooktacular night, y’all!